Celebrating 30 years of Kiki’s Delivery Service with a … watch? Studio Ghibli’s “Kiki’s Delivery Service” (魔女の宅急便) is up on high in the pantheon of Ghibli movies and anybody who’s even a bit interested in Japan will have watched it. Since it was released in 1989, it’s warmed the hearts of children (and adults) all over the world. 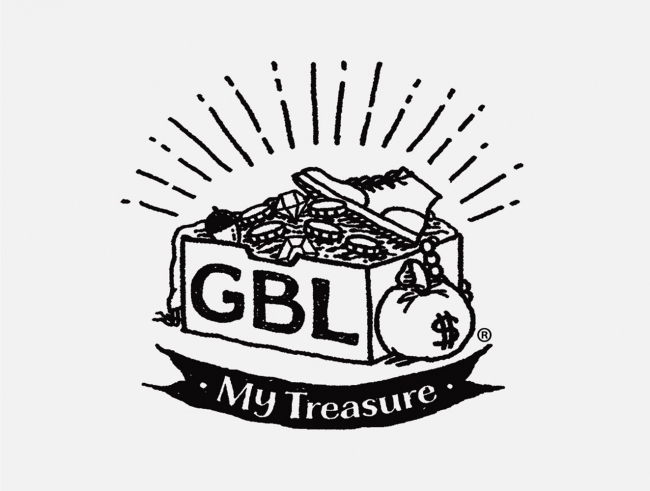 With the 30th anniversary upcoming, GBL (GBL is short for Ghibli!) 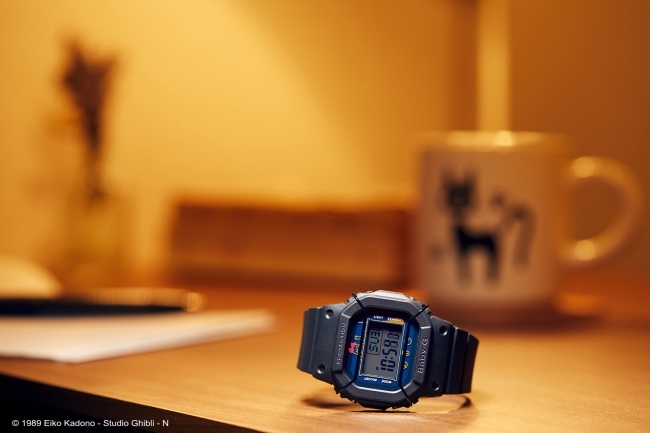 has announced a limited-edition wristwatch to mark 30 years of “Kiki’s Delivery Service” in a special collaboration with Baby-G. Check out GBL’s Instagram for more cool Ghibli merch!